Veronica graduated from the hygiene program at Del Mar College in 1984. 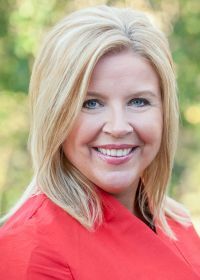 She moved to the Fredericksburg area shortly afterwards and has a strong patient following; some patients refuse to let anyone but her clean their teeth! With our office from the beginning, Veronica tends to our patients’ oral hygiene needs in order to help them achieve an ideal state of oral health. She enjoys the relationships she has developed with her patients and the camaraderie she has with her coworkers. Veronica is married to her best friend, Brent. They love to travel near or far when time allows. Marty graduated from the hygiene program at the University of Texas Health Science Center in San Antonio in 1990. 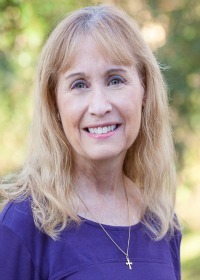 She moved to Fredericksburg in 2010 and in the short time that she has lived here, has developed many friendships and is very active in the community. She finds it personally fulfilling to provide a valuable healthcare service while establishing trusting relationships with her patients. Marty and her husband, Bill, have been blessed with two children, Ryann who attends FHS and Luke who attends St. Mary’s Catholic School. Shelly graduated from the hygiene program at Bee County College in 1989. Shelly feels truly blessed to be a part of such an amazing dental team. 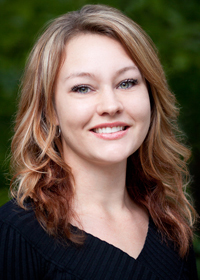 She loves getting to know her patients and providing them with the utmost in dental care. Shelly is married to Sean and they have a 9 year old son, Jack who attends school at Heritage. She enjoying spending her free time with her family attending church activities, traveling, cheering on the TCU Horn Frogs, cooking and entertaining friends, and spoiling their golden doodle, Wrigley. 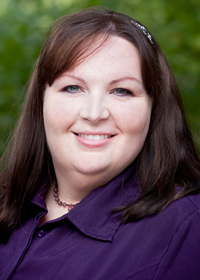 Michelle graduated from Allied Health Careers in Austin, TX in 2004, and joined our team soon after. As a dental assistant, she helps out at the front office, assists the doctors during procedures, and makes sure our patients feel as comfortable as possible. Michelle’s favorite part of her job is the personal relationships she has made with our patients and staff. She loves seeing people happy with their smiles! At home, Michelle spends much of her free time with family and friends, traveling to new places, and learning about astronomy and photography. Amanda does a great job making our patients feel calm and comfortable during their appointments. Her smiling face is a welcome sight, whether she’s assisting at the side of our doctors or preparing a room for the next appointment. Always a team player, Amanda has been a wonderful addition to our team. In her free time, she enjoys hunting, fishing, raising chickens, and volunteering at her children’s school. 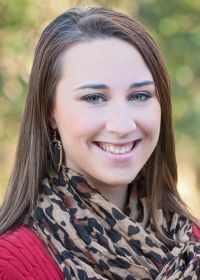 Originally from College Station, Kenzie joined our team right after graduating from dental assisting school. 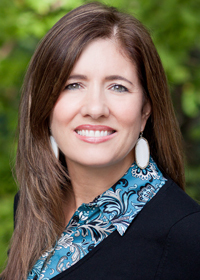 Her interest in dentistry began at an early age since her mother is also a dental assistant. Although she is a new dental assistant, she has quickly developed excellent clinical skills and is always willing to lend a helpful hand to our doctors and staff. Kenzie enjoys meeting new patients and getting to know them on a personal level - her warm smile puts even the most anxious patients at ease. In her spare time, Kenzie enjoys hiking and spending time outdoors. 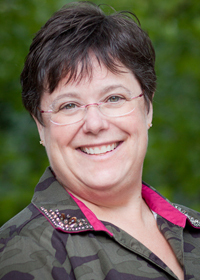 In the dental field for over 40 years, Bea is the newest member of our dental team. At our office, Bea works hard to make sure all our patients are comfortable and also ensures that our office runs efficiently and smoothly. Originally from Indiana, Bea most recently moved to Stonewall from Seguin. She has two grown children and three grandchildren. Bea is an active member of Trinity Lutharan Church in Stonewall and also enjoys playing the guitar and going country western dancing with her husband.